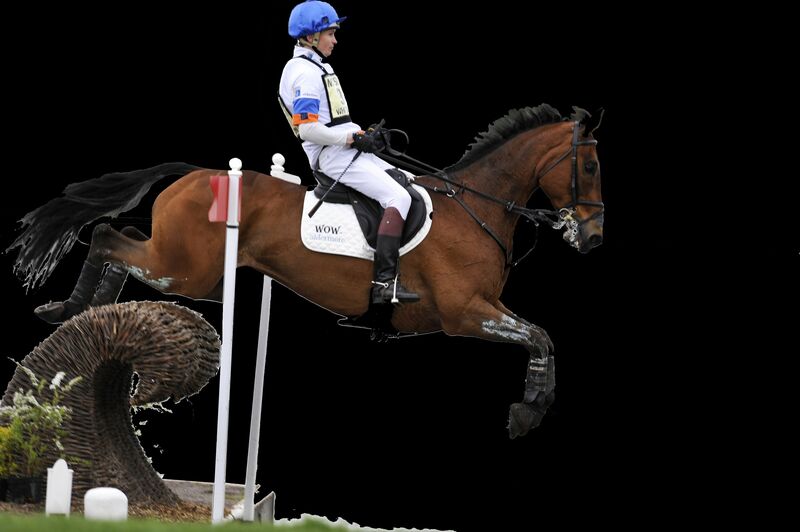 WOW Ambassador & Dutch Rider Roos Dyson tells us why she loves WOW Saddles! Dutch customer and WOW ambassador Roos Dyson wanted to tell us about her recent escapades with her WOW saddle (with thanks to her fitter Kerry Sharp for his help and assistance)! “Kerry recently fitted a WOW saddle on Variety, my new mare. Kerry came to see if my existing WOW saddle, which I’m using for my other horse, would fit her; and it does! I think it does fit her very well indeed as not only did I noticed a big change in her movement, but on the third day I saddled her up with the WOW saddle, she walked up and ‘greeted’ the saddle with her nose. 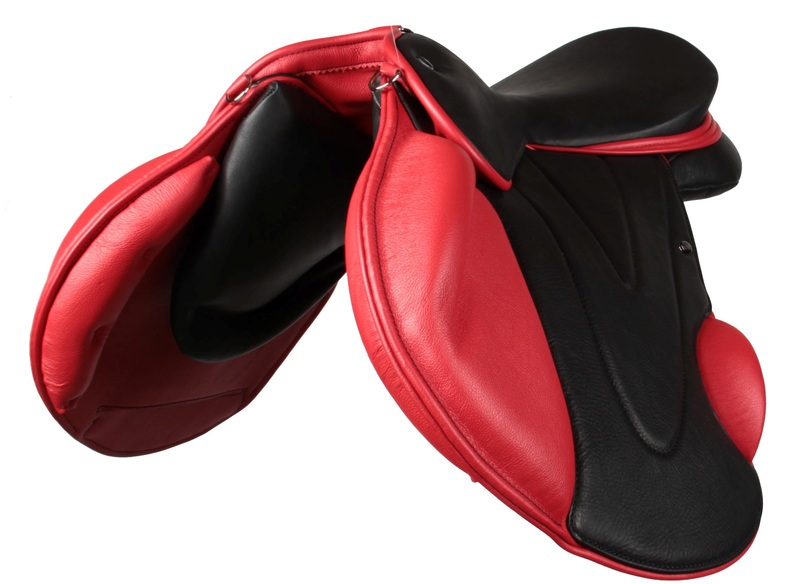 Obviously the WOW saddle is very welcome! As I said to Kerry, I do believe that horses recognise different saddles!” Roos says. 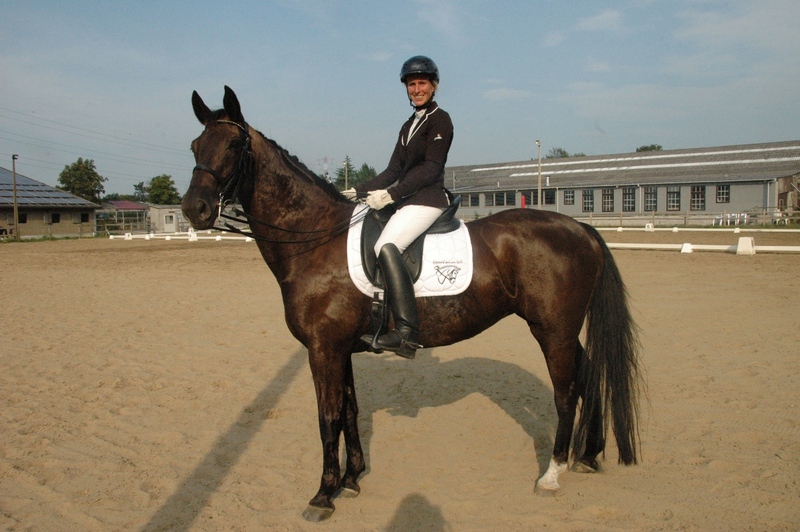 “I bought Variety in June and have ridden her in the WOW saddle since July. She is 13 years old and has been previously competing up to Grand Prix level so she will be my new teacher! It will probably be a couple of months before I will be competing her though as I want to get her more relaxed first and she is known as notoriously ‘difficult’ to ride. 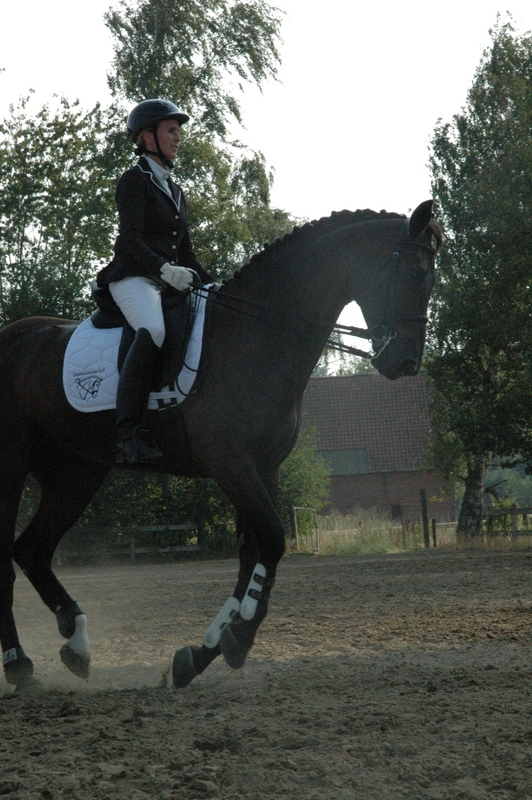 My other mare is 17 years old and I am competing her on ZZ Zwaar level (which is the grade below the British Prix St. George). 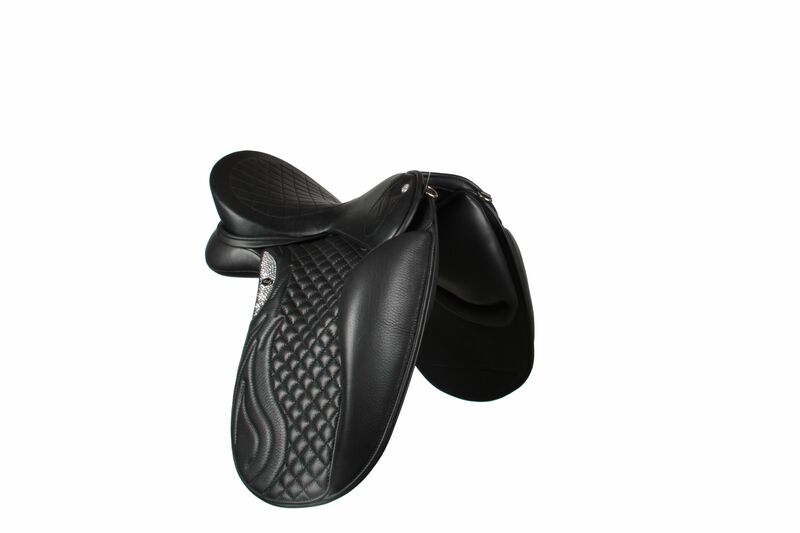 I have ridden this mare in a WOW since March 2015 and really do rate these saddles,” Roos concludes. We wish you all the best with your horses, Roos! 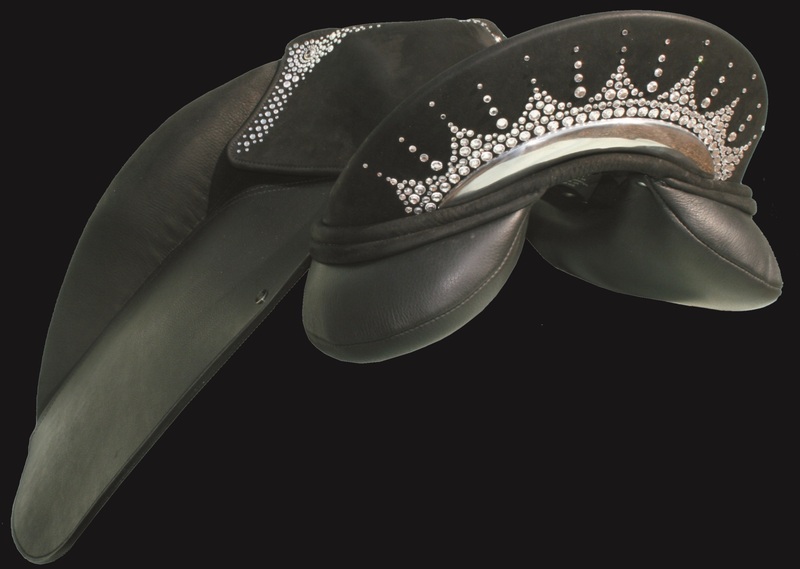 Roos’ website is www.gepaardmeteenlach.nl where you can see she gives a special mention to WOW Saddles! “It has been a month of local shows, taking different lots of horses to get out competing and it has been very successful, I went to one show and won every class I jumped in! I am currently jumping at Addington, at their Spring Classic Show and so far so good. 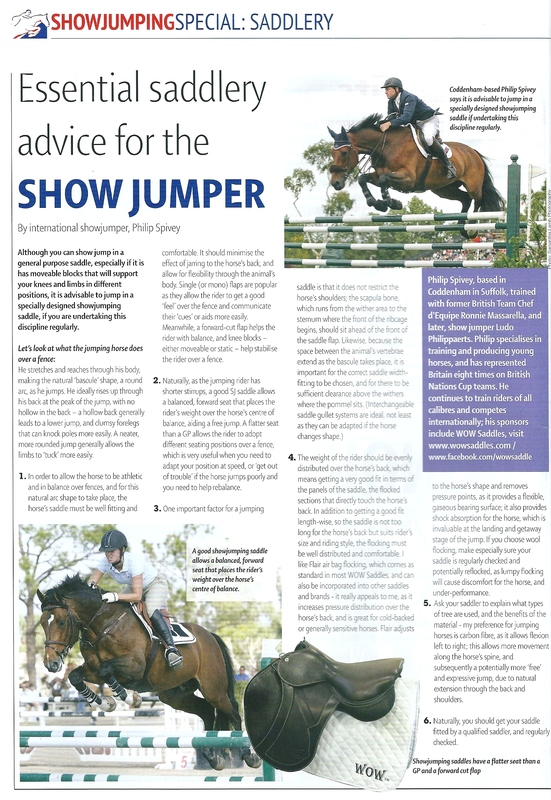 Smirnov is jumping very well, we had an unlucky pole in the HOYS qualifier but have another chance this weekend! 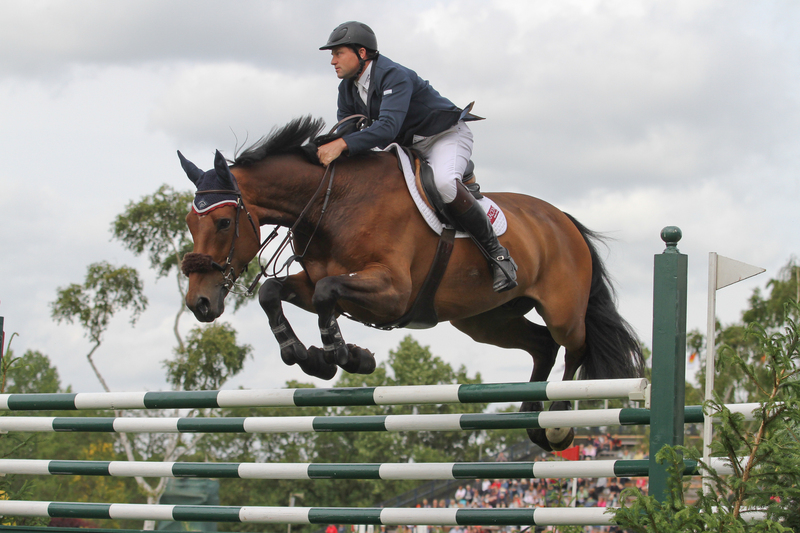 Cirocco is winning nearly every class he is entered in and all the horses are generally going well.